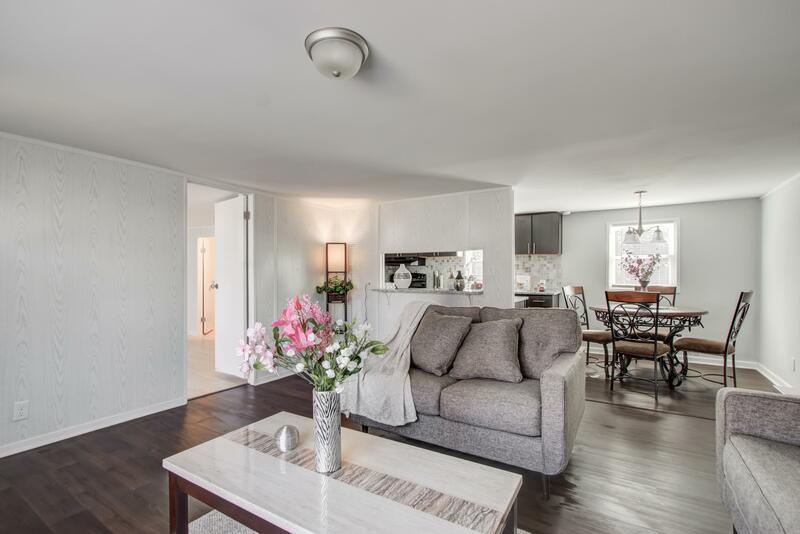 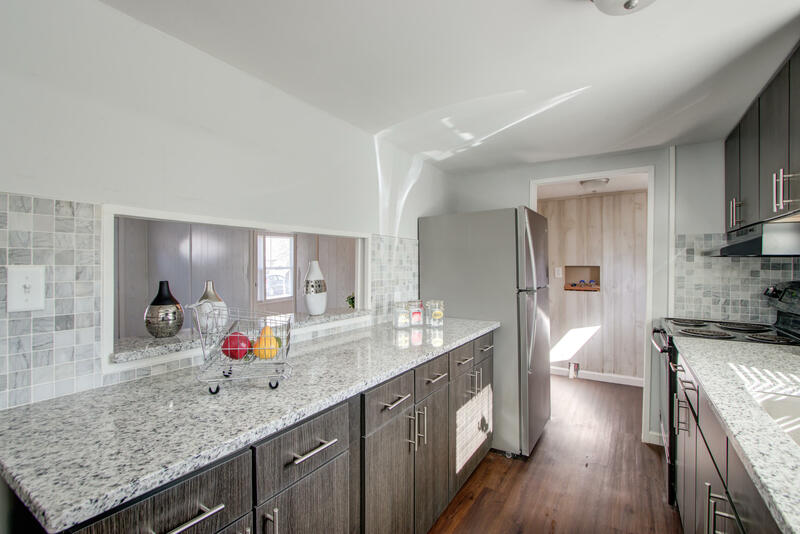 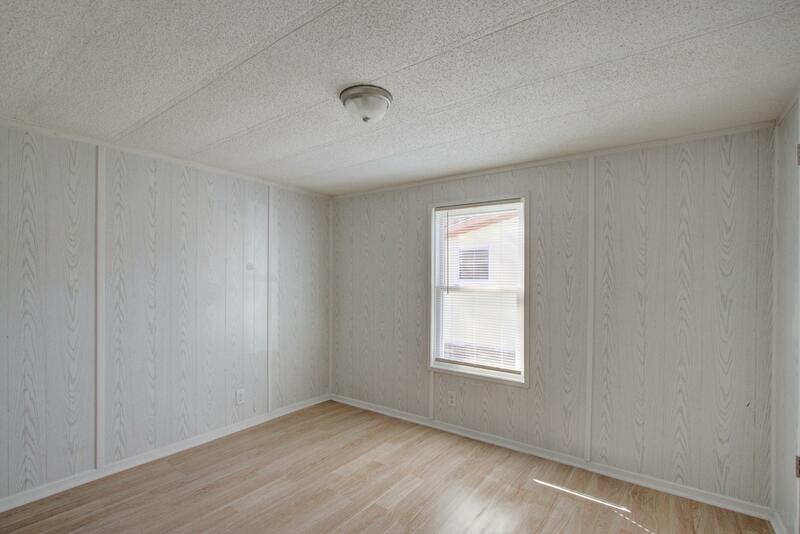 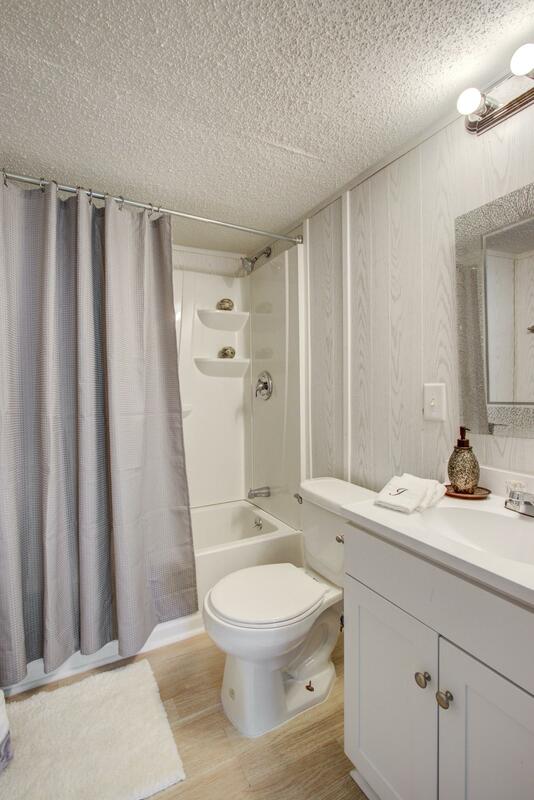 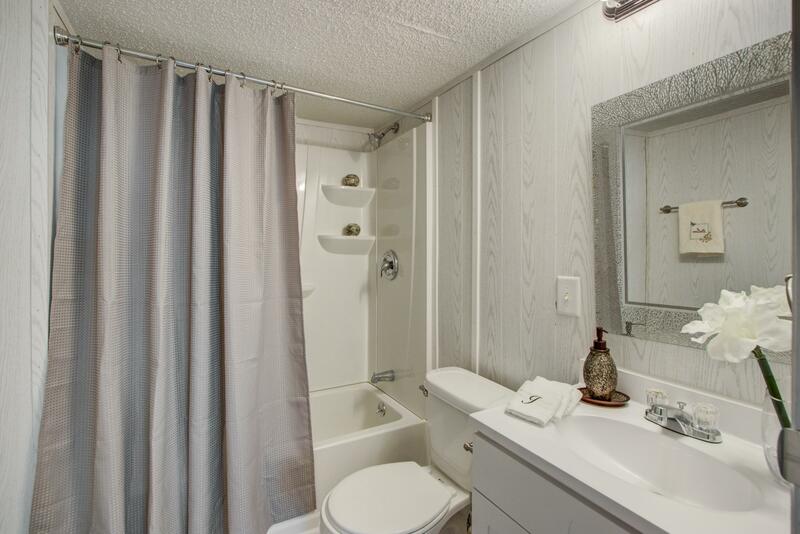 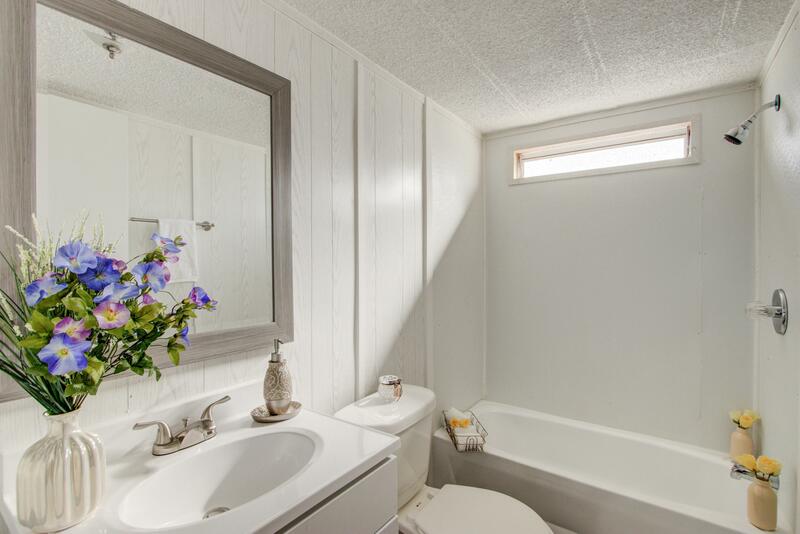 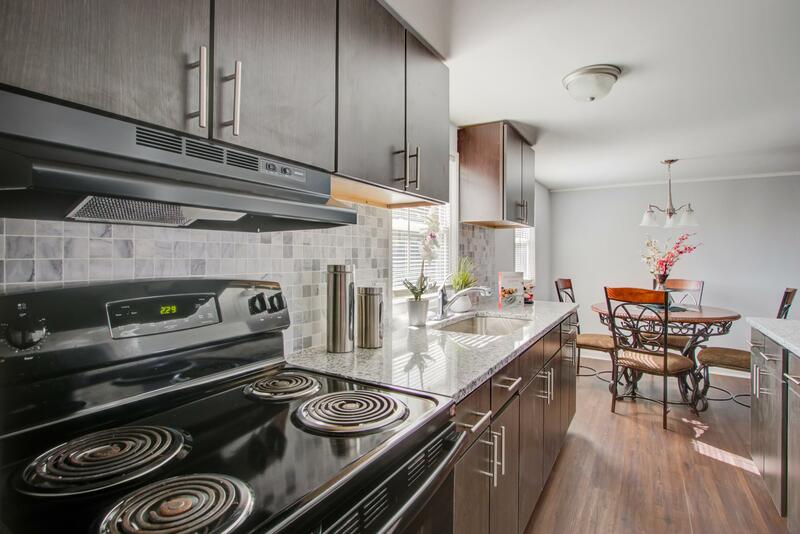 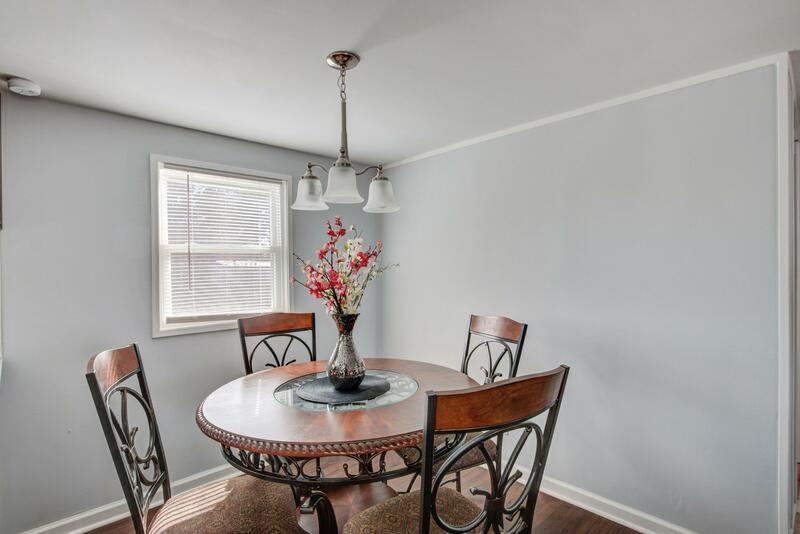 Beautiful totally renovated 3 Bed 2 Bath modular home. 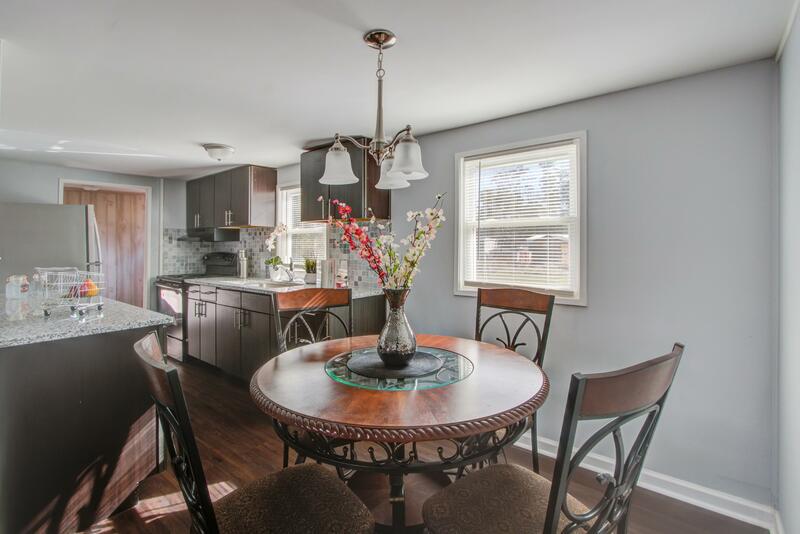 New Kitchen Cabinets, Granite Counter Tops, New Windows, New a refrigerator, New Mini Splits system. 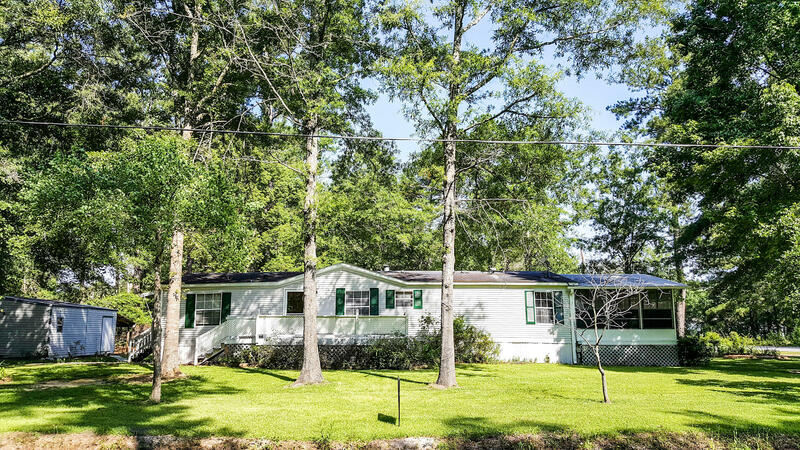 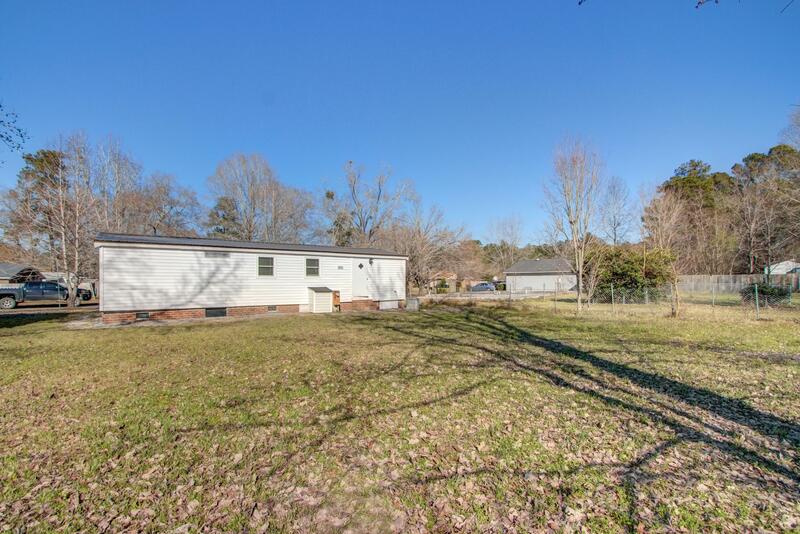 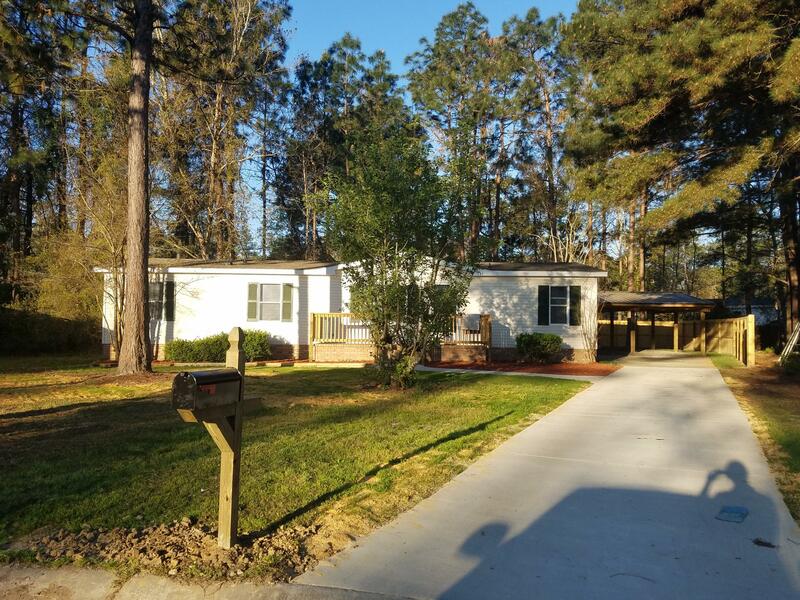 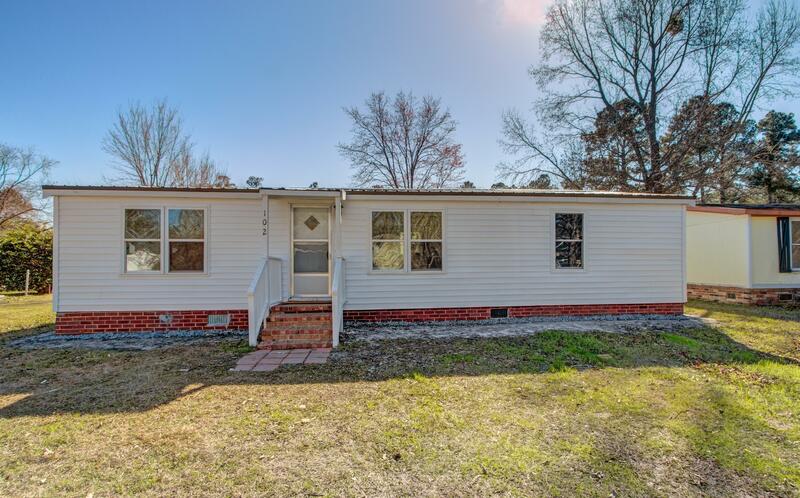 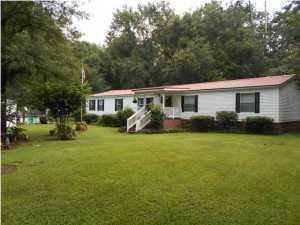 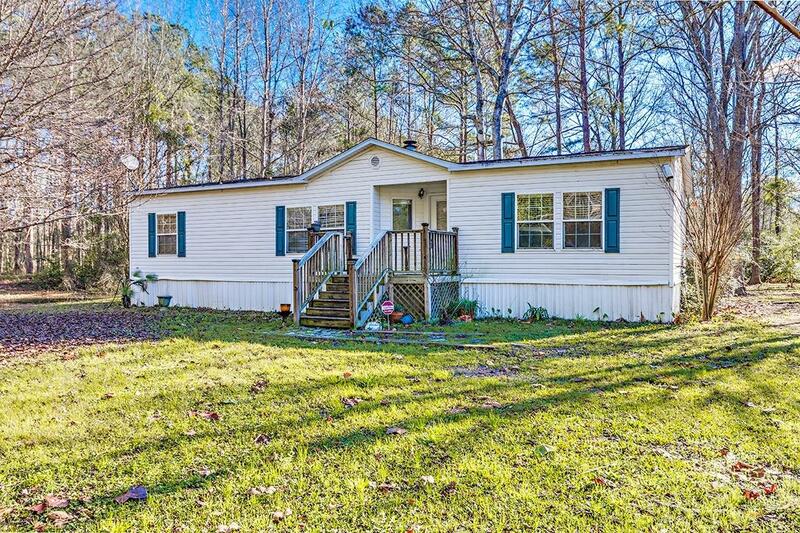 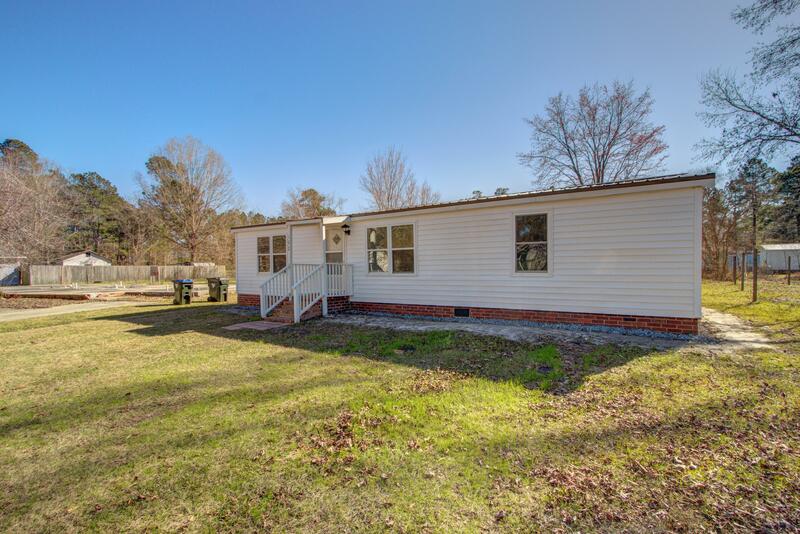 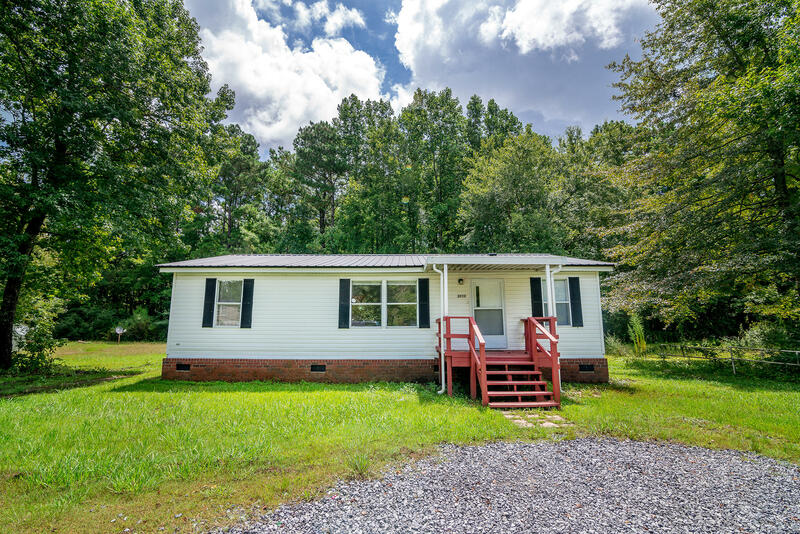 Great location near downtown Summerville. 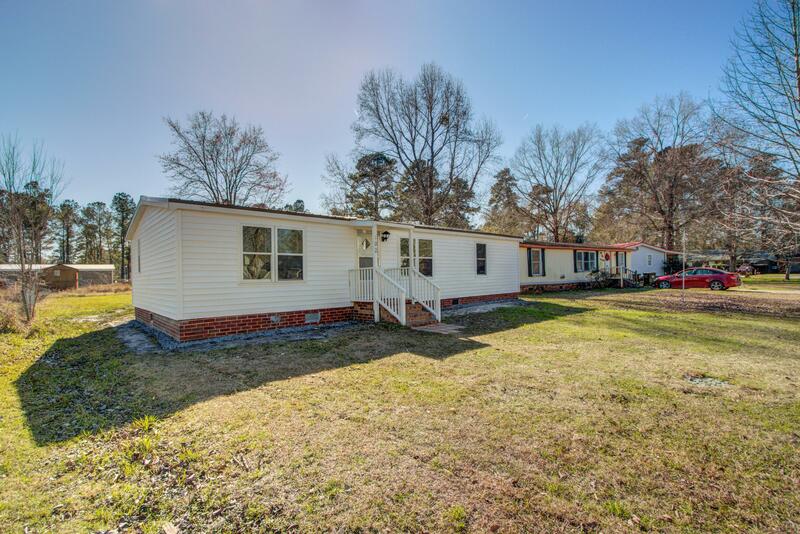 Only two blocks from Food Lion and Central Plaza Shopping. 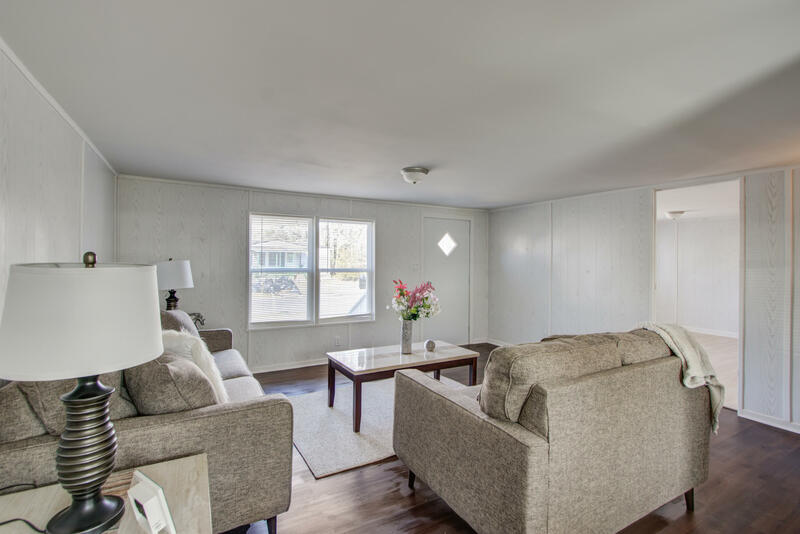 Don't miss the opportunity to have a lovely property at an affordable price!